(AP) — The legal pressure on the prominent family behind the company that makes OxyContin, the prescription painkiller that helped fuel the nation’s opioid epidemic, is likely to get more intense. The allegations could tarnish a name that is best known for its generosity to museums worldwide including New York’s Metropolitan Museum of Art, which has a Sackler wing, and London’s Tate Modern. 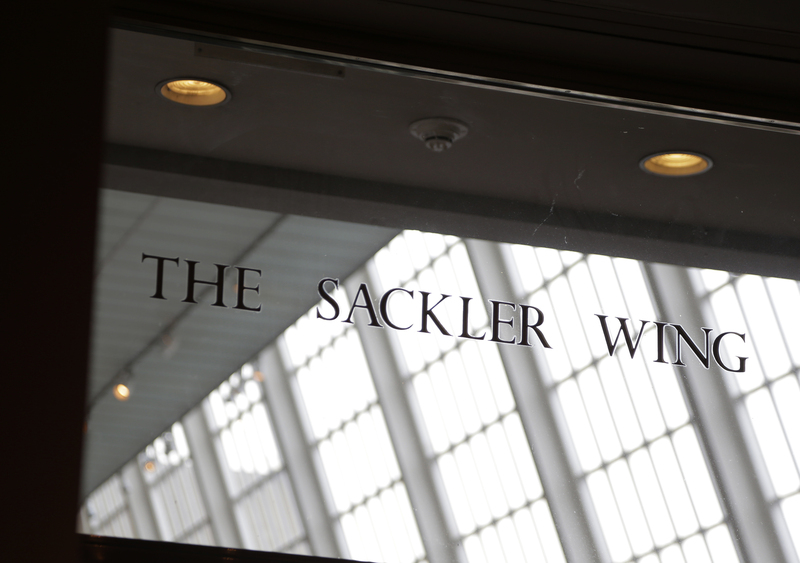 The Sackler name also is on a gallery at the Smithsonian, a wing of galleries at London’s Royal Academy of Arts and a museum at Beijing’s Peking University. The family’s best known and most generous donor, Arthur M. Sackler, died nearly a decade before OxyContin was released. Written by GEOFF MULVIHILL, Associated Press. But we’ll still be able to get them right? If they committed a crime, like false advertising, I suspect there is a price to pay. However, many of the politically correct claims about opioids are false. ONGOING/CHRONIC use, usually ABUSE, of prescription opioids can lead to addiction. Though it seems, from media reports, using just a few pills is dangerous — you even need Narcan in your home — and leads to addiction, I have not seen that in practice. Using prescription opioids for appropriate reasons, real pain, bone fractures, post-op, etc is not dangerous. The key is using as prescribed. Though patients with CHRONIC pain have addiction risks, most are now managed by a physician specialist in chronic pain. We physicians can harm you with most any medication we use, opioids are no exception. Hopefully, we will not return to the days of denying proper pain management to a patient as some sort red badge of courage, though I am already hearing about this in some ERs. I believe the claim that we will not give you 10 or 20, or sometimes more, narcotic pain pills because you have such a high risk of addiction is bad medicine. Have to agree. I’m beginning to see a trend with drug abusers. I believe their are certain characteristics among groups of people that make them very susceptible to becoming drug abusers. Whether it’s genetic or psychological factors, etc I don’t know. But I’m beginning to see that it isn’t JUST the drugs. It’s likely why relapse is so very very common. There are serious underlying factors that need to be treated. I suppose it’s what a lot of rehabs try to do.